Scenic Hudson is committed to 21st-century technology and energy-saving strategies that meet the region’s electricity needs without damaging natural and scenic assets and citizens’ properties and businesses. Proposed high-voltage power lines could cut a swath through the Hudson Valley, negatively impacting iconic views, parks and historic sites, and prime wildlife habitats—all powerful contributors to our economy and quality of life. We’re working with coalition partners to encourage a thorough review of all potential costs involved in these projects—for which the state has not demonstrated a compelling need. What’s certain is that Hudson Valley residents would pay the price of irreversible damage to their farms, cherished landscapes and economies, as well as the lion’s share of construction costs. 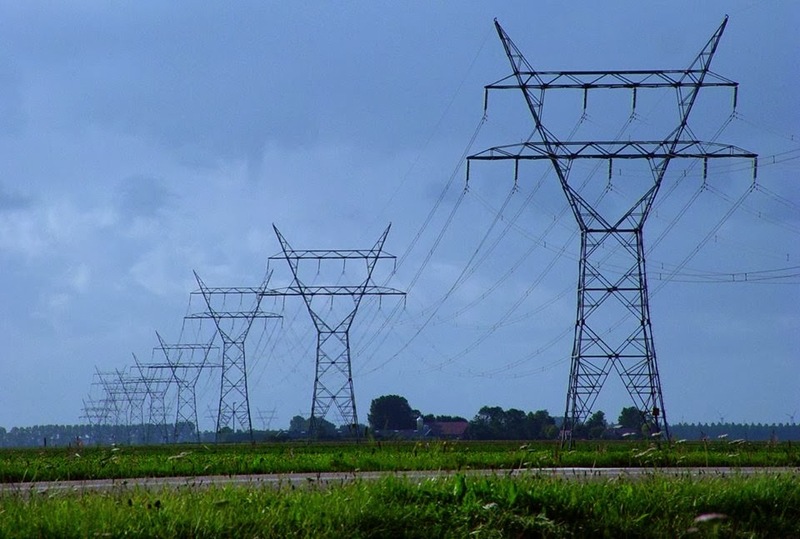 On December 17, 2015, the Public Service Commission (PSC) ruled that the proposed power lines are needed and selected projects will continue through the review process. Scenic Hudson and our partners secured a commitment that the project will be built within existing rights-of-way, won’t cross the Hudson River and its sensitive ecosystem, and will preserve world-class views and natural surroundings at important destinations like Olana, the FDR Home and Library, and Omega Institute. We will continue to play a role in the process to ensure the gains made are implemented and to push for the most environmentally sound energy system for the state.